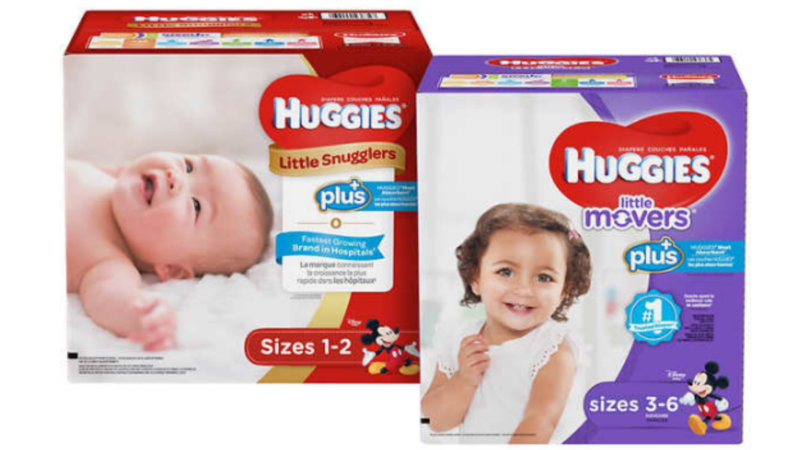 If you’re a member at Costco, right now they are offering $8.50 off Huggies Plus diapers with Free shipping! This is not the cheapest price we see on diapers, but if you like the Plus or just want to stock-up without using coupons, this is a great deal. Note: Estimated delivery is 3-5 weeks. If you’re not a member, you can purchase with a 5% surcharge. If you don’t need diapers, Amazon has a $5 off Pampers Easy Ups training pants coupon available. Plus, save an extra 20% off when you choose Subscribe & Save and subscribe to 5+ participating baby items arriving on the same recurring day.